Over 35 storeys, DAMAC Tower Amman is among the first residential high-rise structures in Jordan. Located at the gateway to Amman’s new Abdali master plan, these ultra-modern apartments tower above virtually everything the eye can see. Elegant and graceful in design, the form of the tower has been sculpted into segments of varying heights around the centre, to extend the spacious interiors. 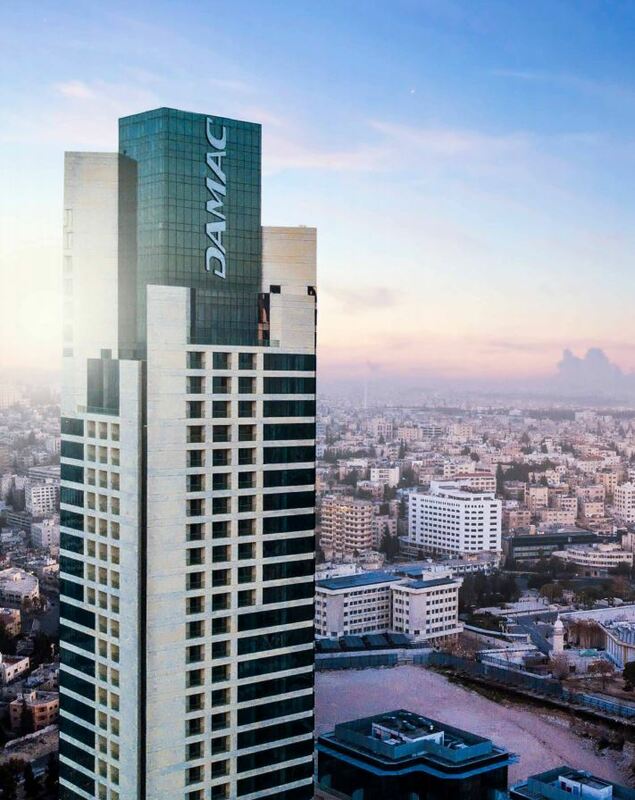 The most sought-after address in the vibrant city of Amman, DAMAC Tower Amman is a masterpiece of contemporary architecture and distinct styling. Each apartment has a marble floored living room, floor to ceiling glass windows, crafted wooden doors and spacious balconies. From your apartment, you can enjoy the glittering lights of the financial district at night or take a serene walk in any of the nearby parks. The Abdali project is the Jordanian capital’s all-new downtown area. It will provide a new central point that masterfully combines business, social and residential elements as well as leisure and entertainment facilities to offer a complete lifestyle destination for thousands of residents, visitors and investors alike.